She just happens to be my girlfriend and her first book will be out April 8. It's an e-book, so if you have one of those e-book readers you must buy this book. Follow the link for details. 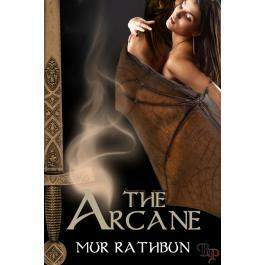 The Arcane by Mur Rathbun.